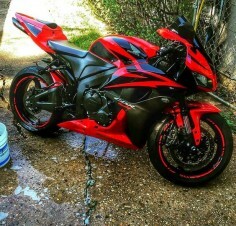 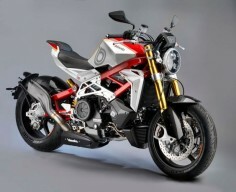 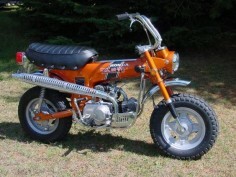 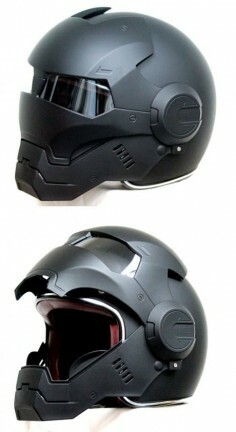 Any motorcycles and Ironman fans out here? 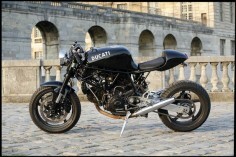 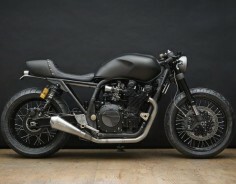 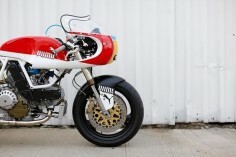 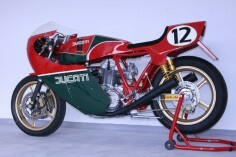 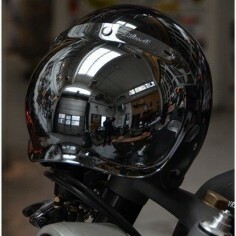 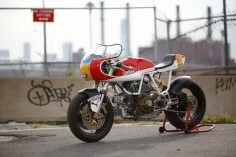 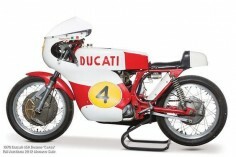 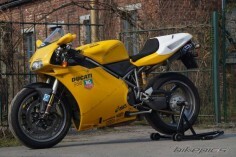 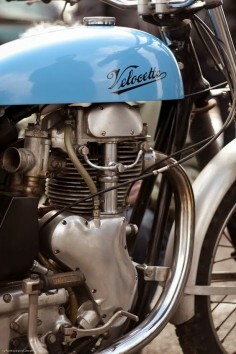 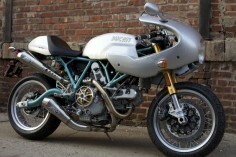 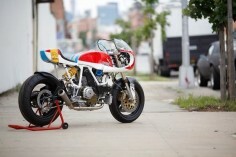 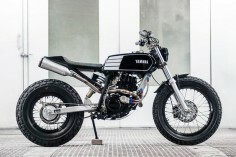 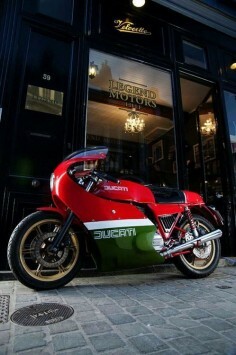 Ducati Leggero cafe racer by Walt Siegl. 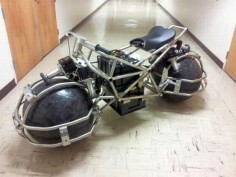 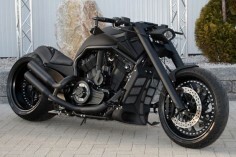 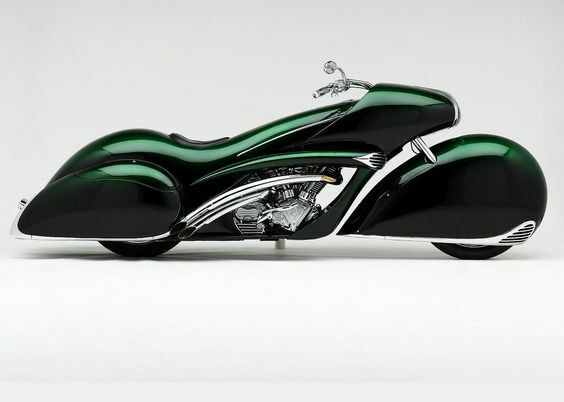 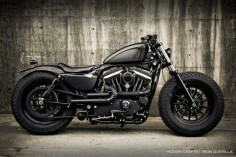 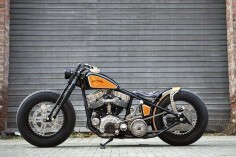 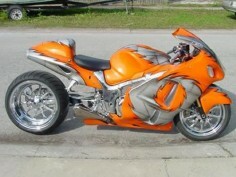 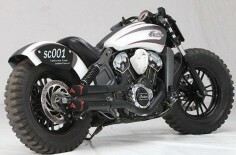 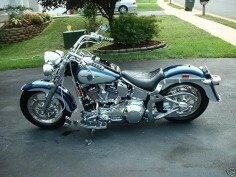 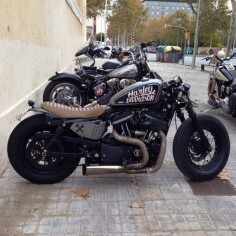 harley davidson v rod custom now this is a bike!! 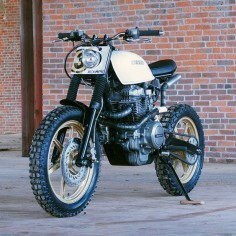 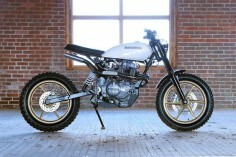 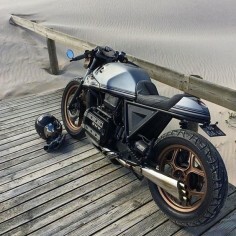 caferacersofinstagram: A day at the beach. 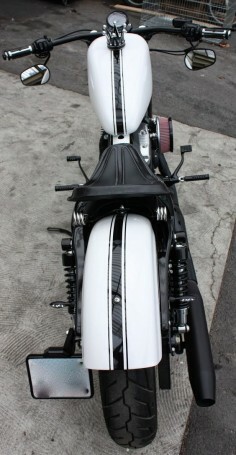 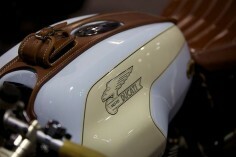 Great lines on this BMW K75 by @tonupgarage. 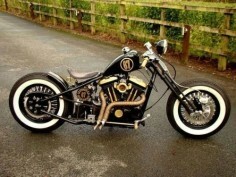 Solid build!